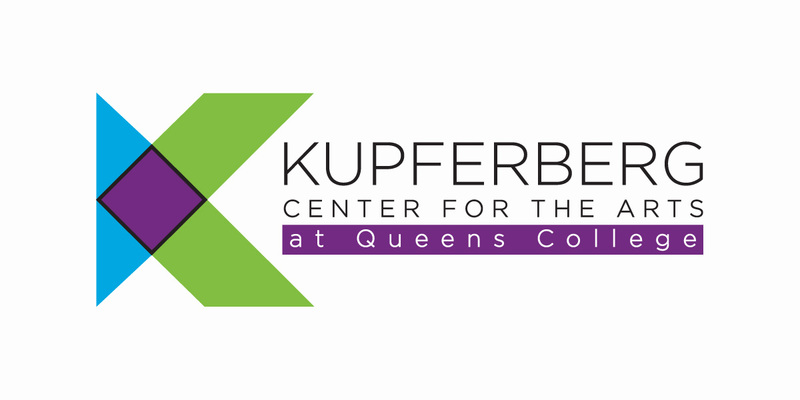 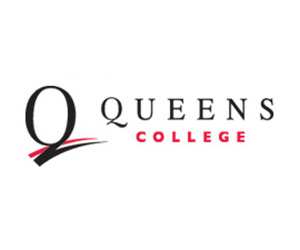 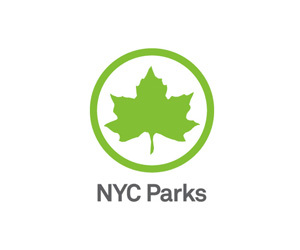 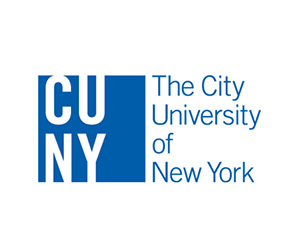 Kupferberg Center for the Arts presents performing arts programming at our home at Queens College and in the communities that our patrons live and work. 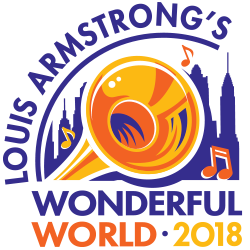 Louis Armstrong’s Wonderful World is the flagship event of over 50 free outdoor concerts that we produce in Queens every year. 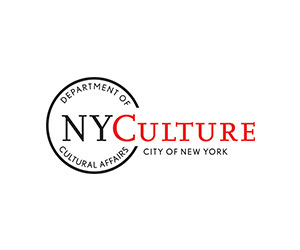 Your donation goes directly to funding these concerts and other cultural programs that we help make possible. 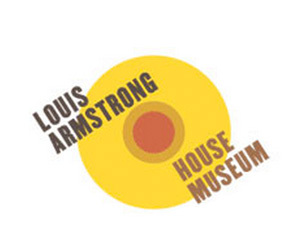 All contributions are tax deductible.